entley Systems announces the availability of OpenUtilities™ DER Planning & Design Assessment Solutions, the latest of Bentley’s electric utility software offerings that provide decision support and cost-based models and simulations for Distributed Energy Resources (DER) integration. 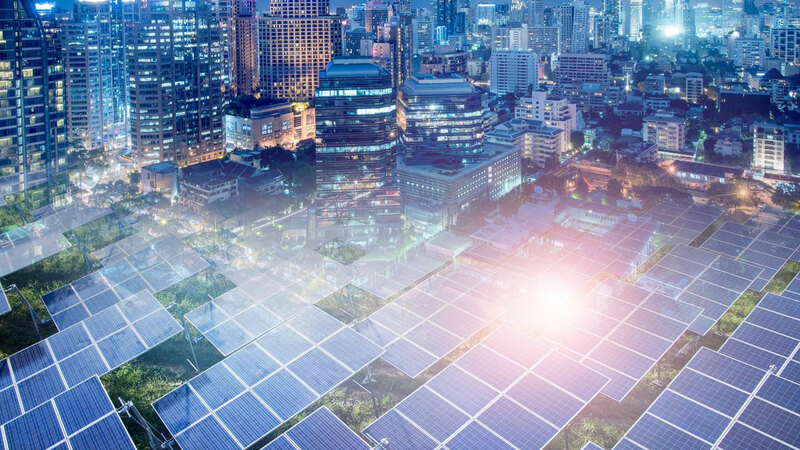 In partnership with Siemens’ Digital Grid business unit, OpenUtilities Solutions for DER empowers electric utilities, electricity suppliers, and distribution network operators (DSO) with software applications to analyze, design, and evaluate DER interconnection requests through desktop and cloud-based services, while supporting the reliability and resilience of network operations. OpenUtilities Solutions for DER create automatic network analysis models for Siemens’ PSS®SINCAL with the integration of GIS-based network data (including ESRI, GE, and Smallworld). Learn more about OpenUtilities™ DER Planning & Design Assessment Solutions. Siemens AG (Berlin and Munich) is a global technology powerhouse that has stood for engineering excellence, innovation, quality, reliability and internationality for more than 170 years. The company is active around the globe, focusing on the areas of electrification, automation and digitalization. One of the largest producers of energy-efficient, resource-saving technologies, Siemens is a leading supplier of efficient power generation and power transmission solutions and a pioneer in infrastructure solutions as well as automation, drive and software solutions for industry. With its publicly listed subsidiary Siemens Healthineers AG, the company is also a leading provider of medical imaging equipment – such as computed tomography and magnetic resonance imaging systems – and a leader in laboratory diagnostics as well as clinical IT. In fiscal 2018, which ended on September 30, 2018, Siemens generated revenue of €83.0 billion and net income of €6.1 billion. At the end of September 2018, the company had around 379,000 employees worldwide. Further information is available on the Internet atwww.siemens.com.